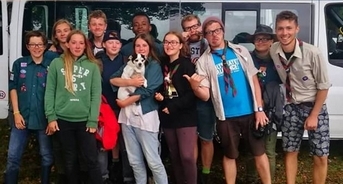 Our latest bunch of older Scouts are off to pastures new. 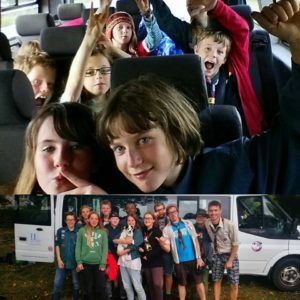 Good luck and thank you for the many years of fun, especially as this lot are the first bunch to progress our newest Wednesday Scout Troop. 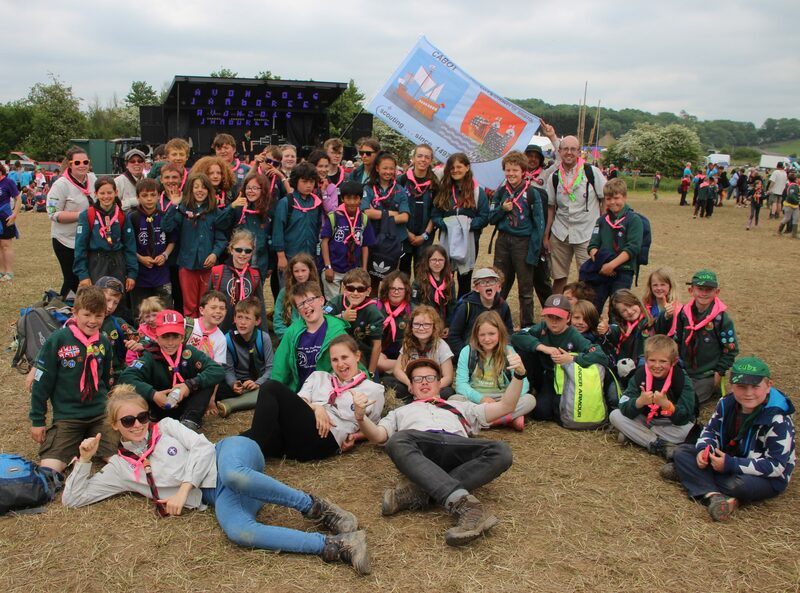 A special well done to all those who completed their Chief Scouts Gold Award. What is also fabulous to see is all of them are off to Explorers. Previous PostPrevious Biggest in the District!